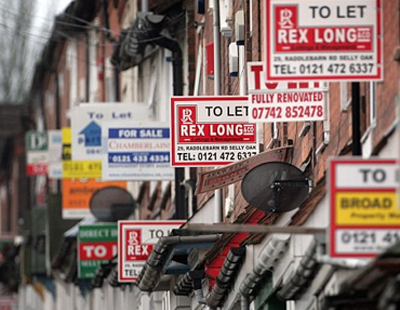 Any lingering hope that the buy to let sector might have of a rethink by the new Chancellor over restructuring mortgage interest tax relief for landlords has been quashed. Instead, the government has set out details of how the mortgage interest relief restrictions will be phased from April 2017. In a post on the government website, the Treasury says finance costs won’t be taken into account to work out taxable property profits. “Instead, once the Income Tax on property profits and any other income sources has been assessed, your Income Tax liability will be reduced by a basic rate ‘tax reduction’. For most landlords, this’ll be the basic rate value of the finance costs” says the new guidance. The change - phased in between next spring and April 2020 - affects UK resident individuals that let residential properties in the UK or overseas, non-UK resident individuals that let residential properties in the UK, individuals who let residential properties in partnership, and trustees or beneficiaries of trusts liable for income tax on property profits. The guidance confirms that you will not be affected if you are a UK resident company, a non-UK resident company, a landlord of furnished holiday lettings. The guidance goes on to say that the costs that will be restricted include interest on mortgages, loans - including loans to buy furnishings - and overdrafts. A table published by HMRC suggests landlords will be able to deduct 75 per cent of finance costs from rental income in 2017/18 and use a 25 per cent basic rate tax reduction. This becomes 50 per cent finance costs deduction and 50 per cent of basic rate tax reduction in 2018/19 before moving to 25 per cent and 75 per cent in 2019/20 before reaching no deduction of finance costs and 100 per cent basic rate tax reduction in 2020/21. More details are on the government website here. Good news for first time buyer, personally I would of just banned interest only mortgages instead. The word 'of' should be 'have'. Get a grip and learn to use our language properly. Is there really any surprise? Why is this good for first time buyers; it just means less homes will be built. To help FTB's we only need to reduce the harsh lending rules for under 30's. Underwriters should be able to underwrite and not forced to follow earning ratio that are impossible for many FTB's to meet. In my view if you have paid £1,000 pcm rent for several years you should be allowed a mortgage with similar monthly repayment. We just need some common sense. And slowing building even further is not the answer for FTB's or the country as a whole. It is a poorly conceived policy from a political class that does not understand housing. Well all this will do is increase Rent. It has been tried in Ireland and it failed and was reversed. 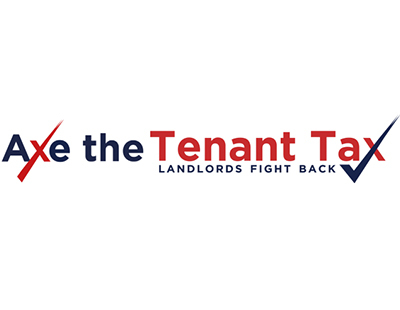 Equally if the Govt are so keen to support the MASSES who believe that all private landlords are criminals , and want them to sell their properties , I don't think 28% CGT is a sensible idea do u. The policy is supposed to affect only higher and additional rate taxpayers. But taxing turnover instead of profit increases taxable income for all taxpayers, and basic rate taxpayers who are pushed into higher bands will see tax bills rise. This has been a clear oversight from the outset and the government has ignored every accountant, industry professional and landlord group who tried to alert them to their mistake. 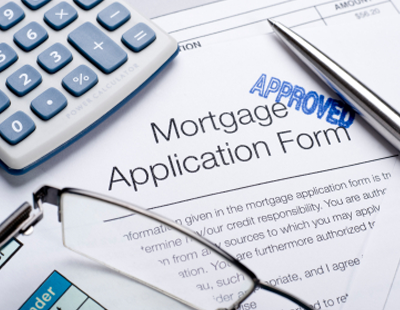 Buy-to-let mortgage applications through limited companies have risen since the policy announcement. But this doesn't mean that the rental sector is institutionalising in the way the government hopes for. It just means the same investors are using different tax structures.